PUBG Update #19 for PC Is Now Out, and It's a Big One! PlayerUnknown’s Battlegrounds or PUBG is one of the best battle royale games out there and has been growing strong on the PC platform, thanks to plenty of new updates and patches. Now, the game has just received the Update #19 on the Test Servers, and boy is this a massive update. 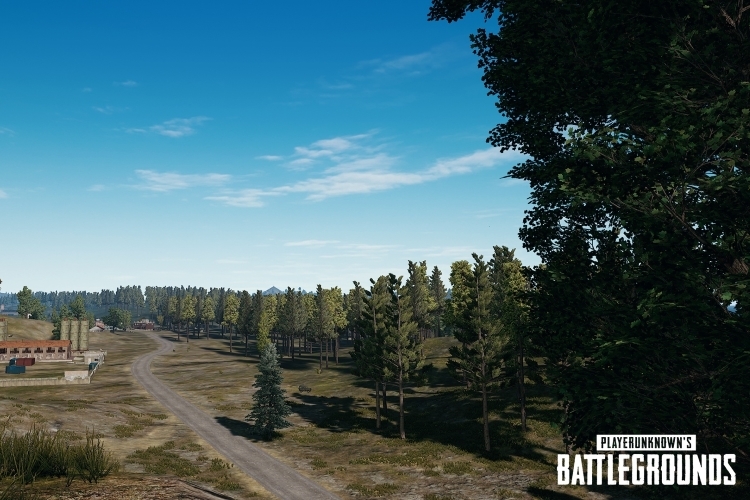 As announced in an official Steam post, PUBG Corp. has rolled out the new update for PUBG on PC on the test servers. Weighing in at 9GB, the Update #19 adds plenty of new features, such as limb penetration and dynamic weather. Limb penetration allows shots blocked by arms to do full damage to the chest, head, and waist. In other words, having an arm in front of your face will no longer protect you against headshots. As for the dynamic weather, the feature makes its way to Miramar and Erangel, allowing you to see different weather conditions similar to Sanhok’s version, where rain and fog would alternate. Additionally, there are a lot of new quality-of-life bug fixes and changes. 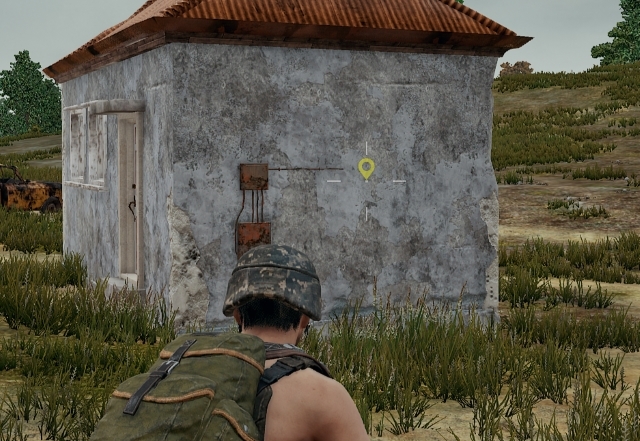 PUBG adds the ability to place markers anywhere in the 3D world, allowing you to instantly direct teammates’ attention to a particular spot like in Rainbow Six Siege. Also, attaching and detaching weapon attachments should now be much easier – attachments will drop to the floor if you’re out of inventory space, and you’ll be able to remove all of a weapon’s attachments by pressing alt-right-click on the weapon in question. You can find the full changelog here. PUBG Update #19 does not yet have a release date on live servers, but we expect it to be delivered in the next couple of weeks.